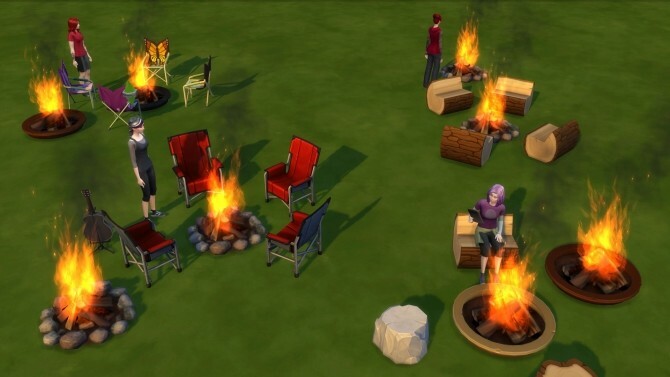 This mod removes the very concept of the two Outdoor Retreat campfires setting fire to surrounding objects/sims. 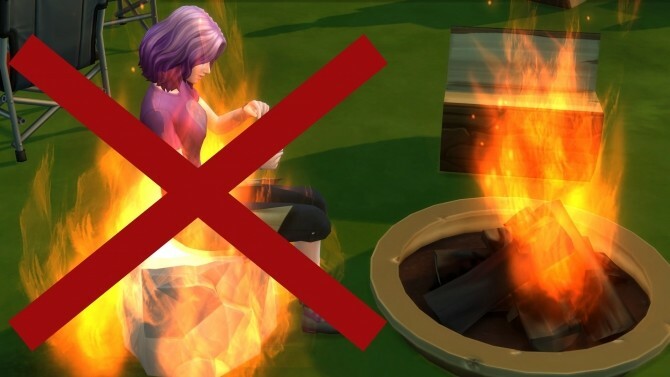 This mod doesn’t affect stoves or fireplaces. 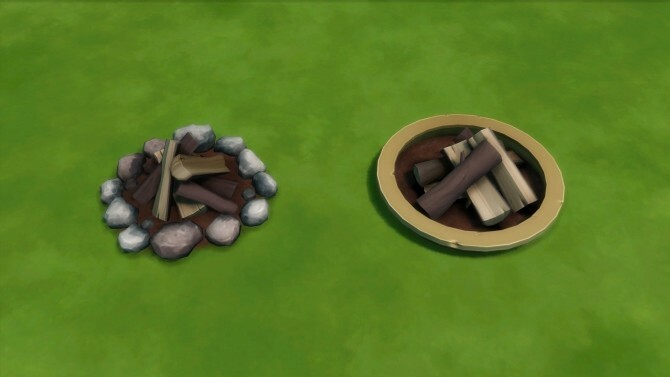 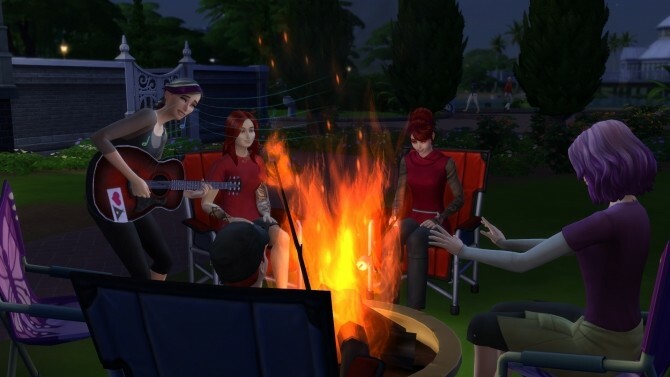 The campfires can still be lit and still have all the normal interactions, but your sims won’t burst into flames from using them anymore.